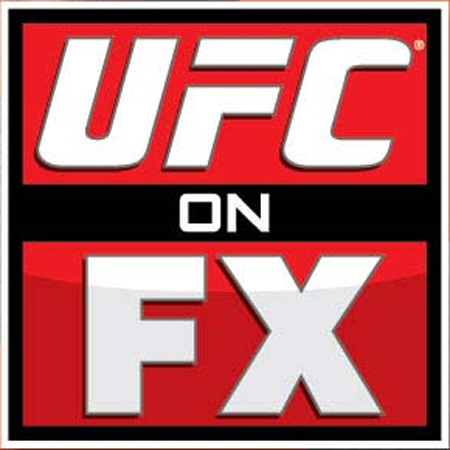 “UFC on FX 3” has yet to find a home, but that hasn’t stopped Octagon officials from adding several scraps to the show’s lineup. The event takes place June 8th, with fans determining which venue will host the festivities via the “UFC Hometown Throwdown” campaign. The flyweight rematch between Ian McCall and Demetrious Johnson is the most significant fight slated for the card thus far. Depending upon how the rest of the roster rounds out, the semifinal matchup could headline the extravaganza. The winner will advance to face Joseph Benavidez to determine the company’s first 125-pound champion. FUEL TV is expected to air several preliminary fights live beginning at 6PM ET/3PM PT. FX will then broadcast the card’s main bouts immediately after at 9PM ET/6PM PT.